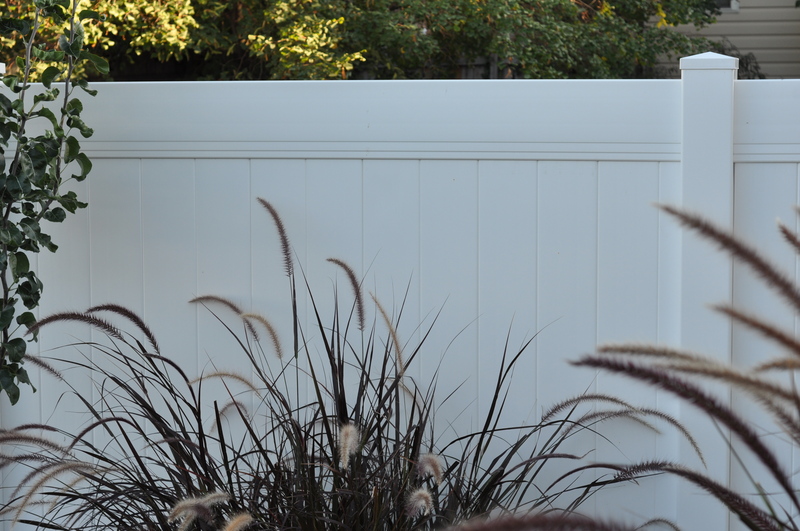 ← Summer is ending soon…get your vinyl fence in now! 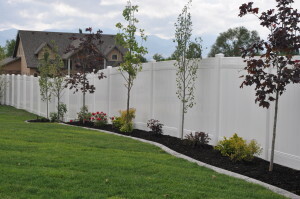 Crown Vinyl Fence! Home of the “High Wind” fence! 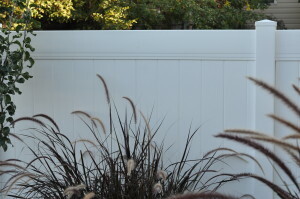 Why settle for a regular fence when you can have a “high wind” fence for the same price? 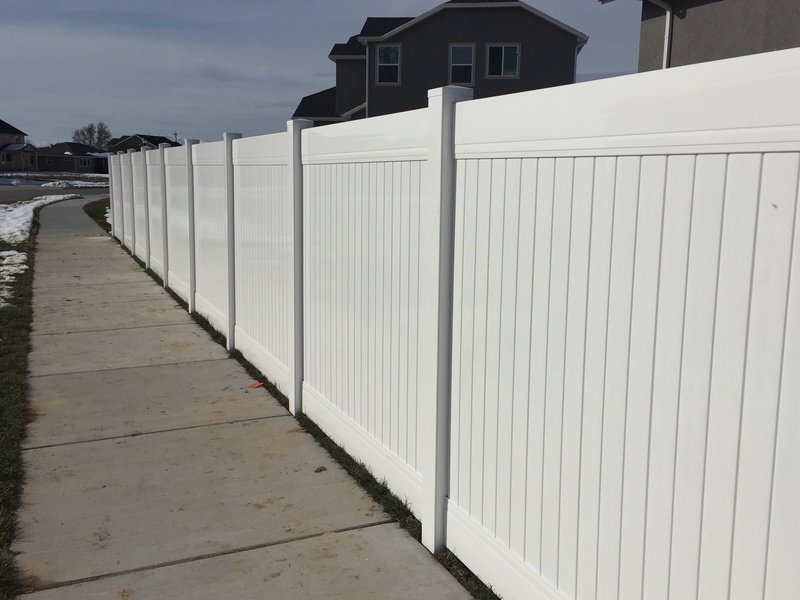 We offer only a high wind fence with 8 inch heavy duty rails, posts set at 6ft apart and industry leading slats. We take extra care during the installation process to ensure your fence really lasts! We also make our own inner welded steel-framed gates. Don’t forget we do ornamental iron fence and chain link fence. Call now to schedule a free estimate before winter hits!